With less than one month left in the current fiscal, banks will have to work overtime to meet the MUDRA loan lending target of Rs 3 lakh crore, as only about Rs 2 lakh crore have been disbursed till February 22. 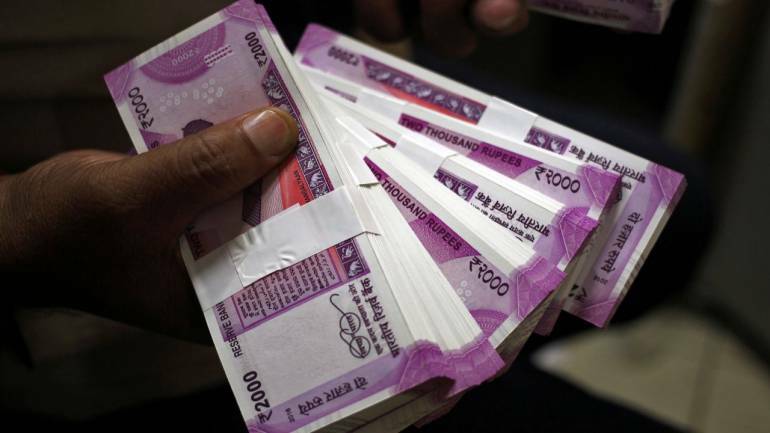 As on February 22, the total loan disbursed under the Micro Units Development and Refinance Agency Ltd (MUDRA) scheme stood at Rs 2,02,668.9 crore as against sanctioned amount of Rs 2,10,759.51 crore, said a government data. The latest data of the finance ministry said over 3.89 crore MUDRA loans have been sanctioned this fiscal so far. As per the Budget 2018-19, the government intends to disburse loans of up to Rs 3 lakh crore in the current financial year ending March 31. In 2017-18, the lending at Rs 2,46,437.40 crore had exceeded the target. In fact, lending under the scheme has exceeded the targets in all previous fiscal. The scheme was launched on April 8, 2015 for providing loans up to 10 lakh to the non-corporate, non-farm small/micro enterprises. While presenting the Union Budget 2019-20, the Finance Minister said the government has sanctioned 15.56 crore loans amounting Rs 7.23 lakh crore under the MUDRA scheme, of which an overwhelming majority were woman beneficiaries. MUDRA loans are for non-agricultural activities up to Rs 10 lakh and activities allied to agriculture such as dairy, poultry, bee keeping are also covered under it. Loans under MUDRA has given categories — Shishu, Kishore and Tarun. Shishu covers loans up to Rs 50,000, while Kishore covers above Rs 50,000 and up to Rs 5 lakh. Tarun category provides loans of above Rs 5 lakh and up to Rs 10 lakh.